The Parker Funeral Home originated in the 1870s as the Ray Funeral Home. David Ray operated the funeral home and was later joined by his daughter Flora Ray Parker. She continued the operation of the business and was joined by her son, John Parker. 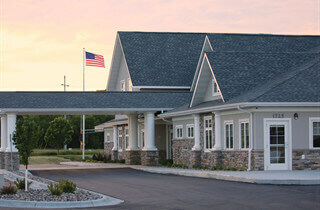 The Kohl Funeral Home was originally the McCarthy Funeral Home, which was purchased by Edward Kohl in 1942. Edward and his wife, Gertrude operated the funeral home and were joined by their son, James Kohl. His sons, Steve Kohl and John Kohl, have continued to operate the funeral home. 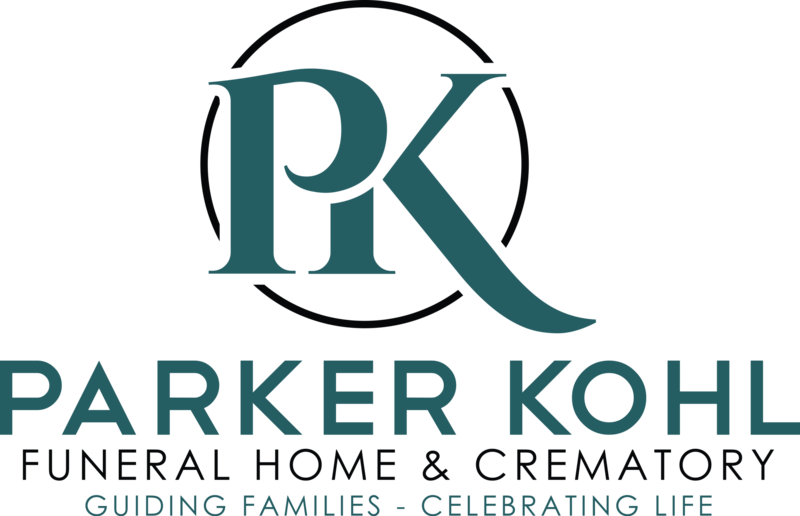 Brothers, Steve and John Kohl currently own and operate Parker Kohl Funeral Home. They, along with their dedicated staff, work together to provide service beyond the expectations of every family they serve.